In our Catholic Schools, we work hard to promote positive and caring school climates where we demonstrate care for each other, our world and ourselves. That our schools should be places that emphasize Catholic social and moral beliefs, responsibility, respect, and academic excellence in a positive school climate. A positive school climate exists when all members of the school community feel safe, comfortable, and accepted. 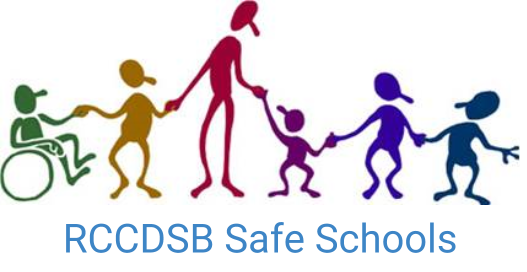 All students, parents/guardians, teachers, other staff members, trustees, volunteers, visitors, parish and community members have the right to be safe, and to feel safe, in their school community. With this right comes the responsibility to contribute to a positive school climate. As a part of the living out of these beliefs, the RCCDSB and its schools focus on prevention and progressive discipline as the keys to maintaining a positive school environment in which students can learn and teachers can teach. Each school has a ‘Safe Schools Team’ who work together to build positive and safe school environments. Each team involves students, parents and staff. Every two years, each school community completes a school climate survey that helps us identify areas of strength and areas of need that we can focus on. Our survey attempts to capture how our students feel about school and whether they feel safe and cared for at school. Contact your principal for more information. SCHOOL CLIMATE SURVEY – ACCESS IT HERE! Parent Surveys are available here, from your school or through the Parent Involvement Committee website. To take a look at Parent Information, please return to the RCCDSB home page to access the PIC website. 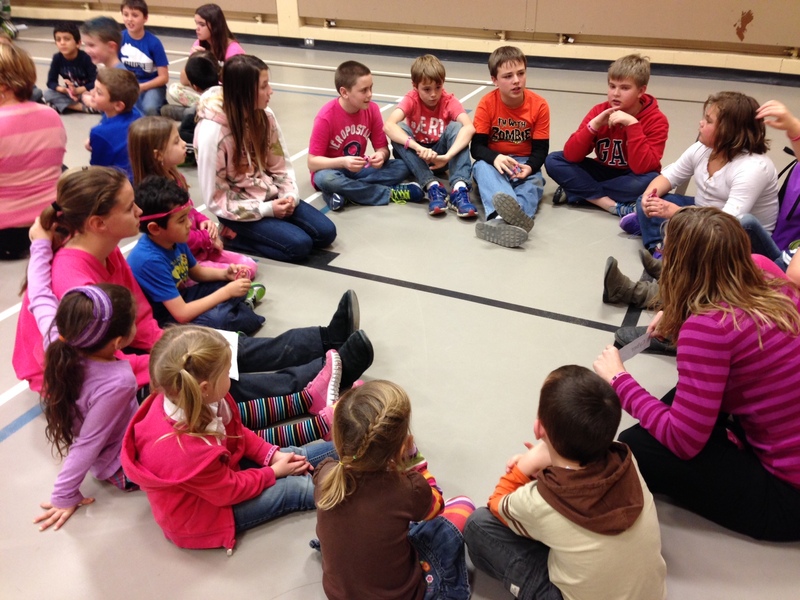 Bullying Prevention and Intervention is an integral part of Safe Schools planning. All schools are mandated to create a Bullying Prevention and Intervention Plan that is implemented in each school. Some highlights of the RCCDSB plan are outlined in this Bullying Prevention and Intervention Brochure. The third week of November is ‘Bullying Awareness Week’. 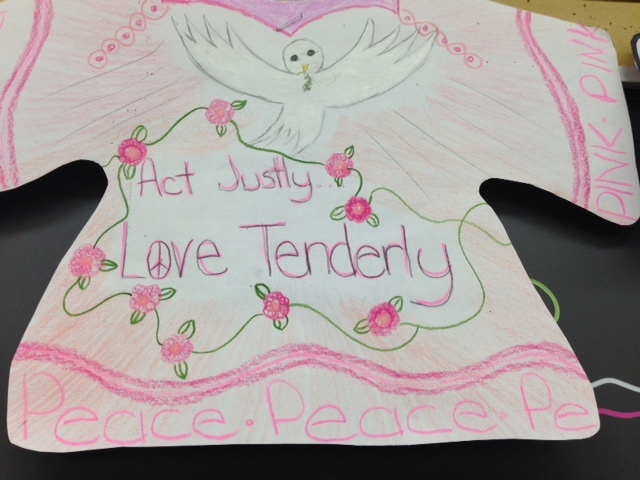 The schools in our board all work on a common theme that promotes being peaceful, inclusive, noble and kind. 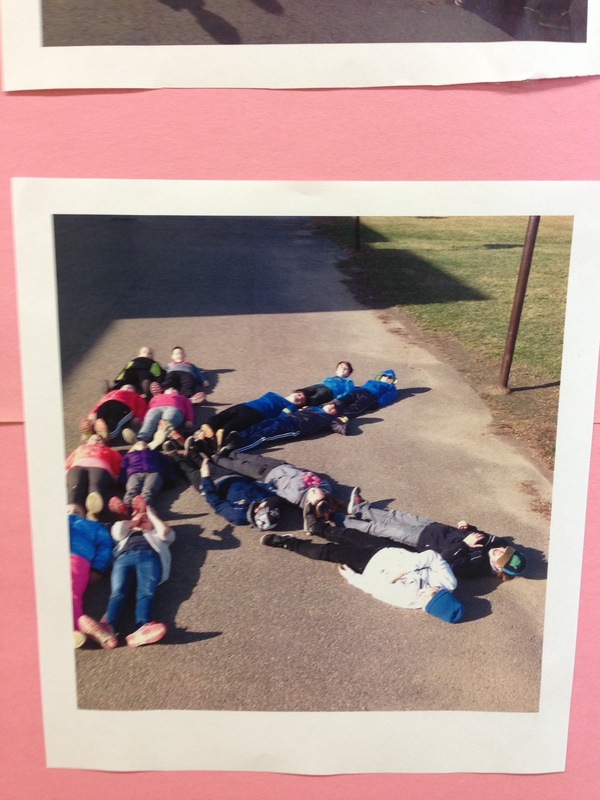 This year RCCDSB marked ”Reverencing the Dignity of All-Bullying Awareness Week” through prayer, reflection and action. (b) the behaviour occurs in a context where there is a real or perceived power imbalance between the pupil and the individual based on factors such as size, strength, age, intelligence, peer group power, economic status, social status, religion, ethnic origin, sexual orientation, family circumstances, gender, gender identity, gender expression, race, disability or the receipt of special education. (c) communicating material electronically to more than one individual or posting material on a website that may be accessed by one or more individuals. Aggressive behaviour may be intentional or unintentional, direct or indirect. It can take many forms, including physical, verbal, and social. If aggressive behaviour is physical, it may include hitting, pushing, slapping, and tripping. If it is verbal, it may include name calling, mocking, insults, threats, and sexist, racist, homophobic, or transphobic comments. If it is social, or relational, aggression, it is more subtle and may involve such behaviours as gossiping, spreading rumours, excluding others from a group, humiliating others with public gestures or graffiti, and shunning or ignoring. Social aggression may also occur through the use of technology (e.g., spreading rumours, images, or hurtful comments through the use of e-mail, cell phones, text messaging, Internet websites, social networking, or other technology). Prevnet is Canada’s authority on research and resources for bullying prevention. We use many programs in our schools to support students and teachers in preventing and intervening in bullying situations. Some of these programs include WITS, When does teasing become bullying?, and OurHiddenHeroes_Grades1to2_TeachingGuide. 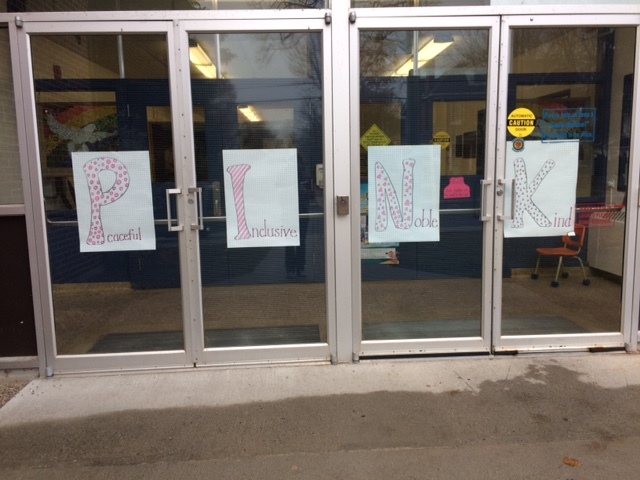 Access PINK week resources HERE. 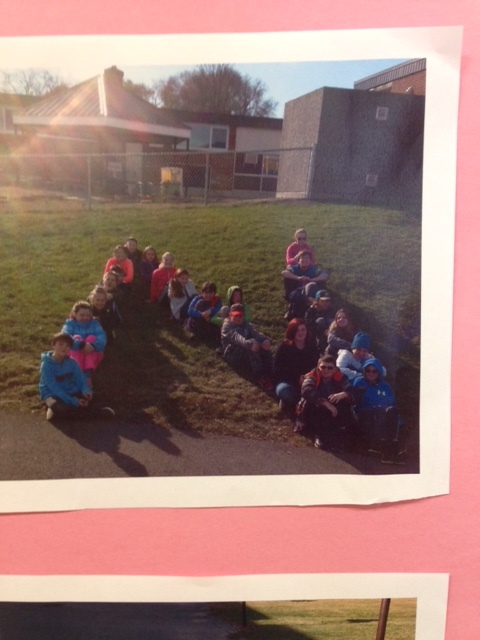 Each year the Renfrew County Catholic District School Board participates in Bullying Awareness Week. Staff and students enjoy activities, songs, prayer services and discussions that focus on the LOVE that each one of us brings to our community. Schools across our board embrace this week. It is apparent, whether you enter a High School in Renfrew or an elementary school in Chalk River, that we all have a common goal of recognizing the value of every individual and working towards safe and inclusive school communities. 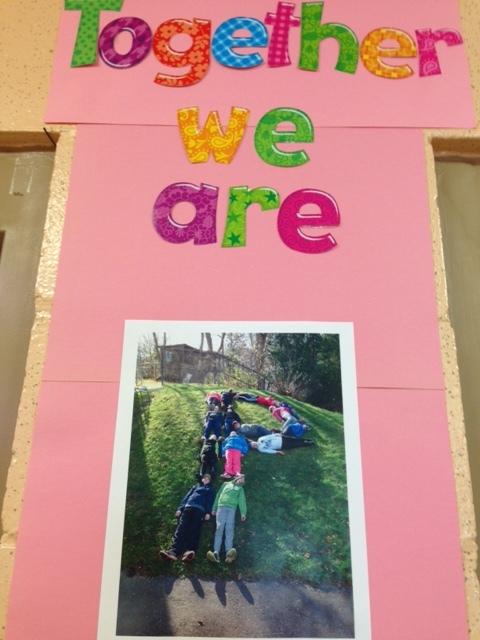 We paint the place PINK with our actions, activities and our words! PINK WEEK 2016/2017 was another success! 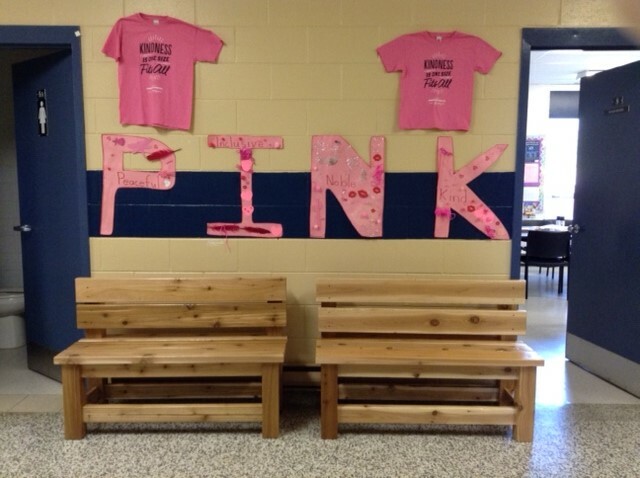 Students and Staff were feeling PINK all week long. 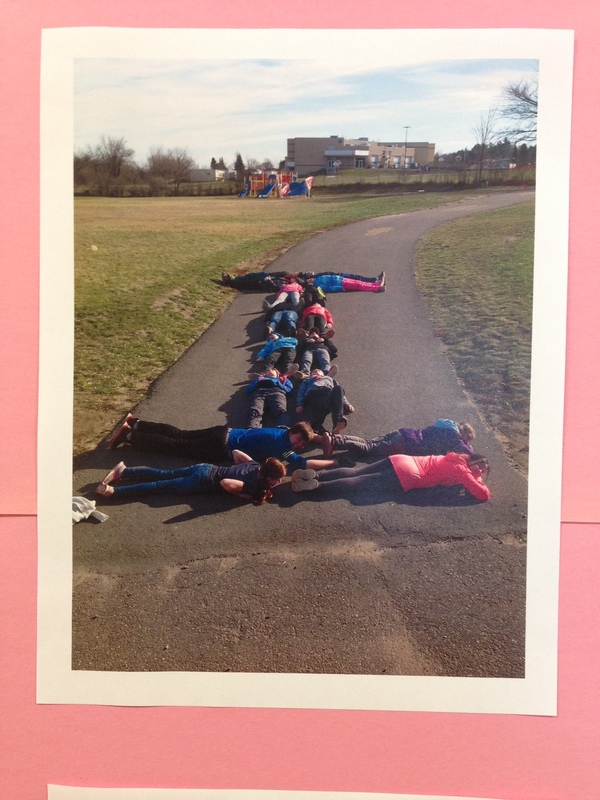 Here are a few pictures as evidence of the schools’ work on Peace, Inclusivity, Nobility and Kindness. 2. What were you thinking of at the time? 3. What have you thought about since? 4. Who has been affected by what you have done? In what way? 5. What do you need to do to make things right? 1. What did you think when you realized what had happened? 2. What impact has this incident had on you and others? 3. What has been the hardest thing for you? 4. What do you think needs to happen to make things right? In our Renfrew County Catholic Schools, we work hard to promote positive and caring school climates where we demonstrate care for each other, our world and ourselves. We are committed to creating and maintaining respectful and safe schools. One tool that we have to help us in this endeavour is a Violent Threat Risk Assessment (VTRA). The Violent Threat Risk Assessment is used to protect students, staff, parents and visitors of RCCDSB schools. It is a tool to assess the level of risk, understand the context of the threat or serious violence and to develop an intervention plan to support the student. Across Renfrew County, we have a VTRA Protocol that outlines the process of the assessment and the partners that may participate. The VTRA teams may include administrators, school board psychologists, guidance counsellors, school support counsellors, social workers, community liaison police officers, other pertinent professionals, and/or community resources (such as staff at Family and Children Services, the Phoenix Centre, and the Petawawa Military Family Resource Centre). When the VTRA process is initiated, the team collaborates to review student information and the details of the event, while respecting the student’s rights to privacy and the safety of all school members. A threat may include an expression of intent to do serious harm or act out violently against people or property. Threats may be verbal, written, drawn, posted on the Internet, or made by gesture. All threats must be taken seriously and investigated. A Threat/Risk Assessment may be initiated because of the context of an incident or worrisome behaviour. Staff, parents/guardians, students, and community members are responsible for reporting all threat-related behaviours. Bill 13 requires that school boards offer training to employees on updates that have taken place in Safe Schools legislation. Below is a link to a short training session that provides information on these important updates. It also provides links to further resources. All staff members are asked to complete this training.